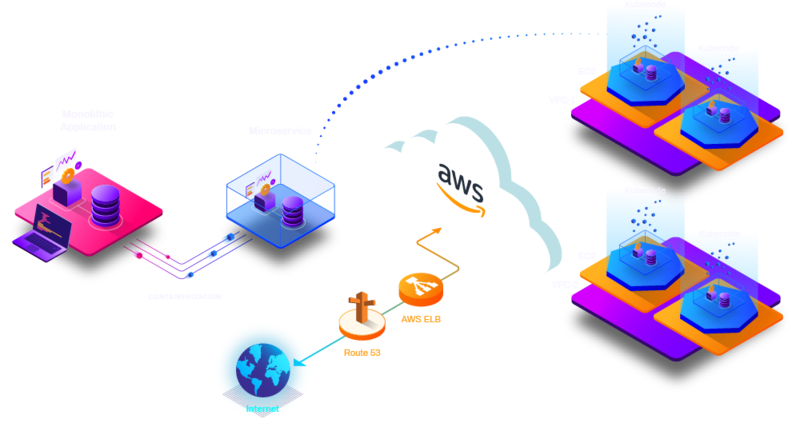 AWS Migration – Xgrid Inc.
Use of AWS cloud migration services has been recorded to show significant reduction in long term operational costs by adopting a pay-as-you-go model, need based model. Datapoints indicate that effective use of AWS reduces downtime and increases staff productivity. Cloud services such as AWS provide even better security than most enterprise data centers. It is expected that in 2020, public cloud service workloads will experience at least 60% fewer security incidents as compared to traditional data centers. Xgrid aims to facilitate and speed up the process of cloud migration and also make it secure. With us you can be assured that the migration will not face any lapses that later may pose serious risks to security, scalability or efficiency. We help you setup multiple accounts using industry best practices, ideal for complex workloads and teams who quickly want to migrate to AWS. Refer to the sections below to get a high level overview of various use cases associated with AWS migration that our qualified team of experts has been involved in. Solution architects and the developers today are looking for affordable, scalable and reliable platforms for designing new applications, components, services, processes and workflows. In short, a platform that gives them the complete liberty to shape their ideas without any resource limitations or dependencies. AWS opens up this world of cloud based infrastructure that can be provisioned on demand and customised based on a specific use case. Infrastructure or application migration is more of a mapping process that includes creating an identical environment where your services can run without any interruption. It is not just about migration, but also optimizing your existing architecture for reduced cost and, better speed and performance. Companies, both big and small have realized the significance of cloud migration. Enterprises are now thinking about “what to move first?” and “how fast can we move?” instead of whether they should move or not. With traditional monolithic architecture that makes it hard to scale as the application’s code base grows, businesses are adopting the microservices architecture to address the challenges with agility and scalability and, to remove any bottlenecks on their pathway to growth. Xgrid specializes in managed IT services. We not only facilitate your corporate application migration but critically analyze your operational prerequisites to assist your move towards containerized applications and workflows and reap the maximum benefits of Amazon Web Services. This is done with zero deployment downtime and instant reconfiguration with performance optimization as the end goal. These customer-focused manageable components and independently versioned services are built with keeping your mission critical business objectives in mind. 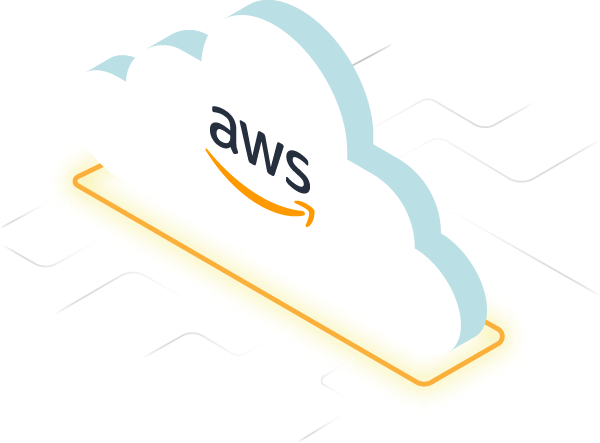 Leveraging the tools, frameworks and container technology built on top of AWS instances, we make sure that each individual module is resilient, composable, tested and fine-tuned with first-class service configuration. Innovation and compliance go side by side. Businesses are keen to bring innovation to their products and ensure an enhanced user experience, whereas, their compliance teams are expected to bolt protection on the application before it goes live. While compliance assessment is vital to ensure the security requirements are met, this can be a potential bottleneck resulting in increased costs and slower time-to-market. At Xgrid, we help you secure your application workloads through our automated prevention and threat detection control units. Our security professionals and knowledge experts are responsible for capturing, securing, and controlling specific infrastructure control elements through secure VPN tunnels. We create custom built firewall automation frameworks with a centralized management unit integrated with these secure tunnels. 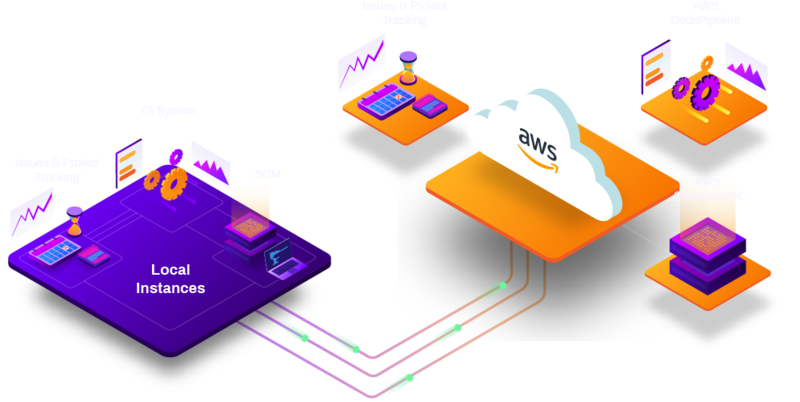 It is enabled with an end-to-end, policy-based change automation of AWS instances, security groups, VPCs, inshort, everything that is included in your network. Our network automation strategy fosters a proactive culture of secure adoption and implementation of tools and services that regards compliance and security as a part of the customer solution. "Xgrid's team has an immense knowledge pool. They are always willing to help and go beyond my expectations to deliver projects on time, every time." Director Automation – Intervision Inc. Established in 2012, Xgrid Inc. has a history of delivering a wide range of intelligent and secure cloud infrastructure, user interface and user experience solutions. Our strength lies in our team and its ability to deliver end-to-end solutions using cutting edge technologies. © 2019 Xgrid Inc. All rights reserved.